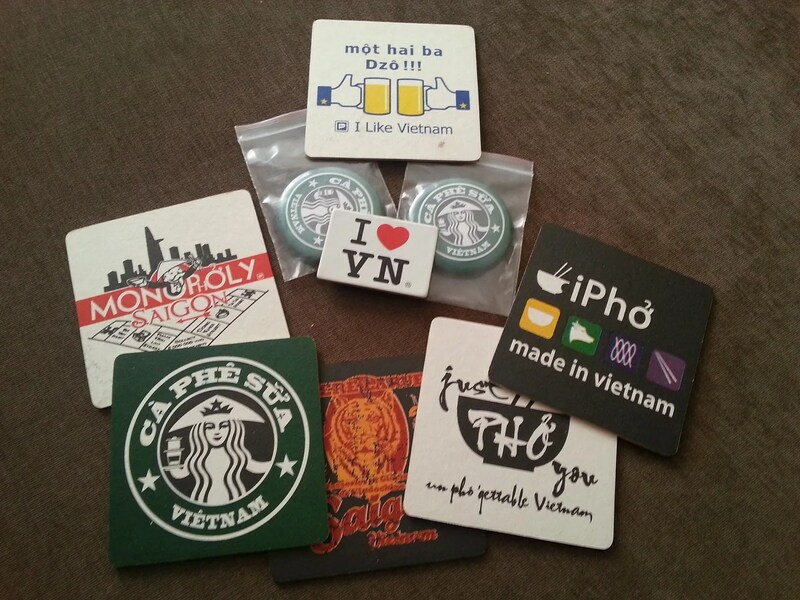 Seen in Saigon: Souvenirs | Hello Saigon! 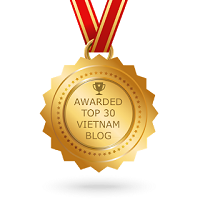 ← Where to Eat in Dalat? Just sharing a few snapshots of souvenirs I found here and there. 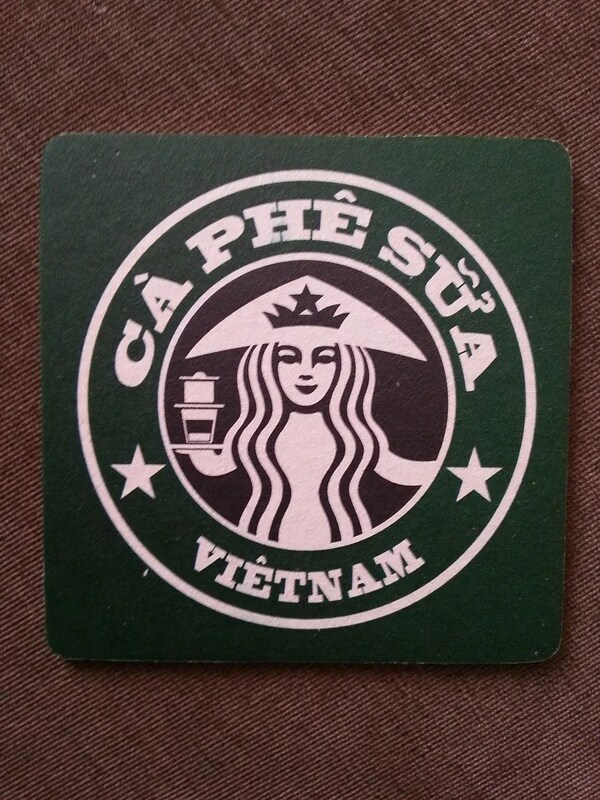 A couple of our friends are moving back to Manila and it was a good time to find some thing to remember Saigon by. Here are some button pins from PNC Bookstore. 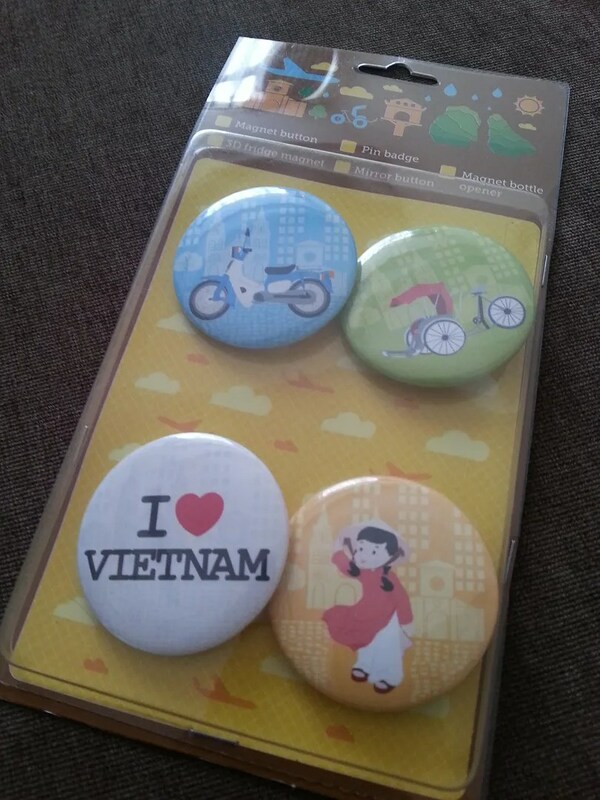 As usual, I dropped by Saigon Kitsch and found these useful souvenirs. 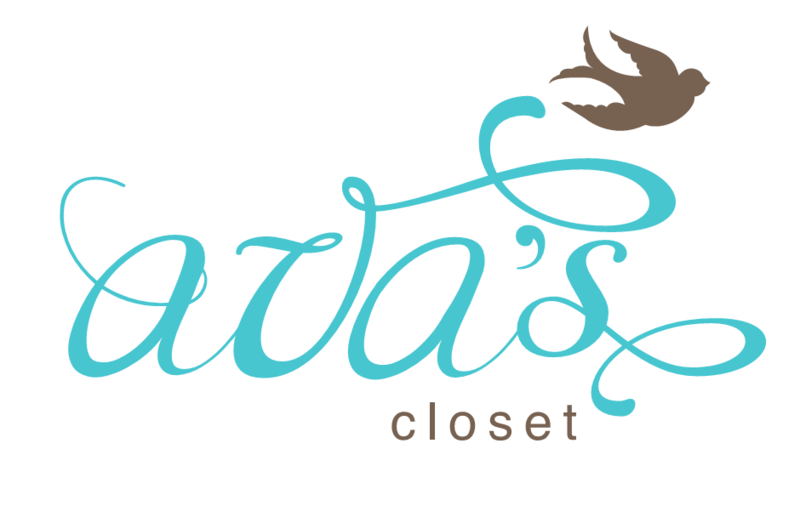 New designs for the coasters and refrigerator magnets. Cool! This entry was posted in Exploring Saigon, Sharing Saigon and tagged coasters, PNC Bookstore, refrigerator magnets, Saigon Kitsch. Bookmark the permalink.